Vancouver Fringe Festival. September 2005. Ernest and Ernestine love each other. They move in together. And everything seems fine…except for that spooky furnace that just won’t shut off. 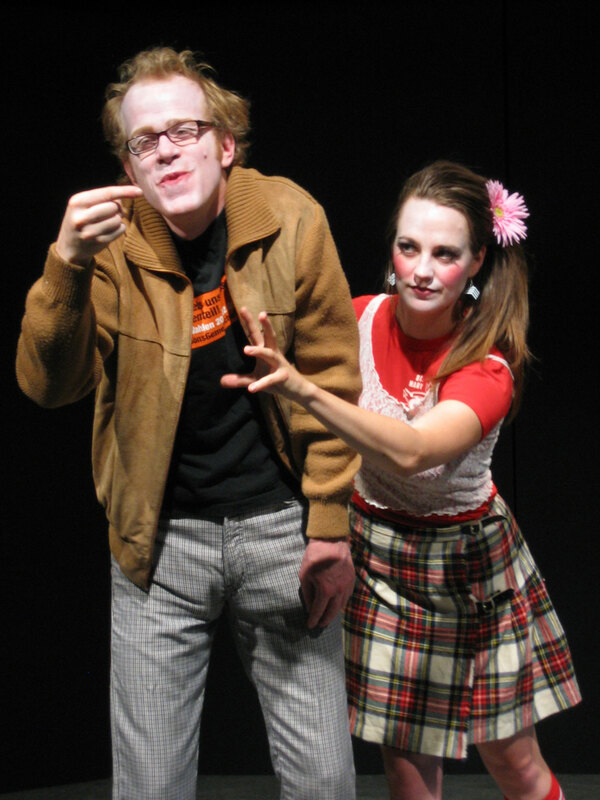 This classic of Canadian clowning was Working Spark’s first production. John Murphy and Michelle Deines as Ernest and Ernestine. Lights and Stage Management by Jonathan Ryder.